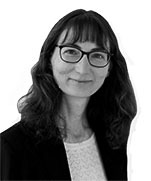 Nathaly Blin, Of Counsel in the Paris office, specialises in employment law, counsel and litigation (individual and collective relations). 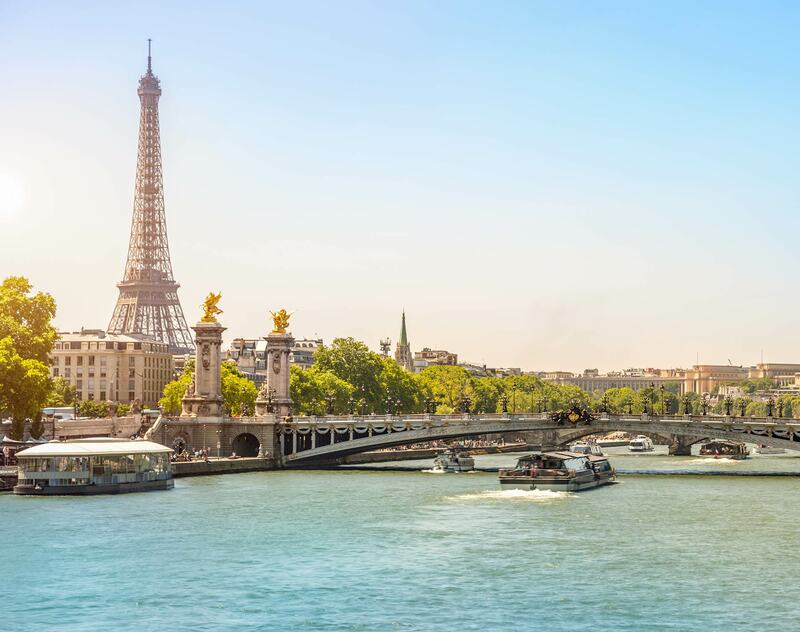 She advises French and international companies on all aspects of employment law and assists them both in the management of their day-to-day issues (employment contracts, remuneration, employee savings, international mobility, redundancy, etc.) and in national and international restructuring operations (transfer of activities, outsourcing, collective redundancies). She also advises clients in their relationships with the staff representatives and unions.